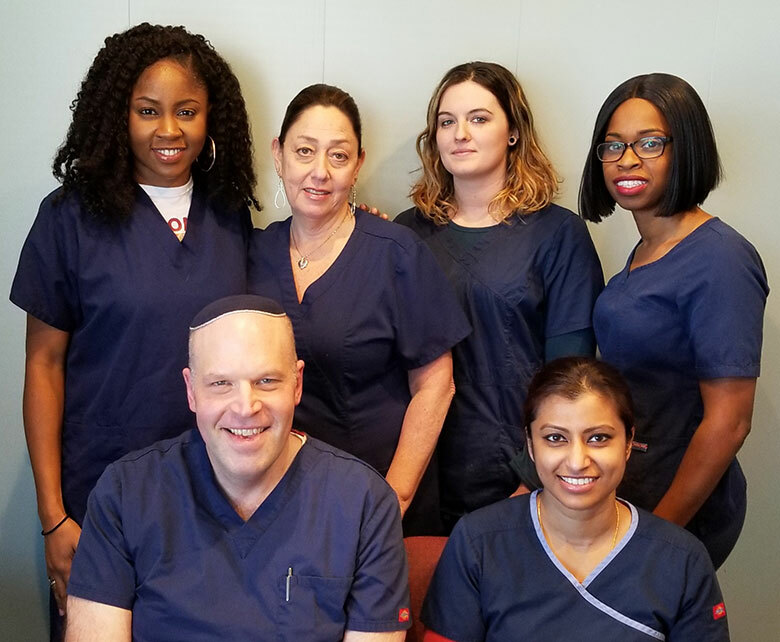 At the office of David M. Goldberg, DDS, your trusted dentist in Bellerose, we welcome patients of all ages for care and offer a wide range of dental services designed to meet the needs of every member of your family. Our dentist and office team are dedicated to helping patients maintain optimal oral health and enjoy the benefits of a beautiful smile. Providing the highest quality of care, we do our very best to make every visit to our office a comfortable and satisfying experience. You can rest assured that your smile and those of your loved ones are in the very best of hands at the office of David M. Goldberg, DDS. As your dentist in Bellerose we maintain an unwavering commitment to excellence, providing skilled, state-of-the-art treatment to achieve exceptional results of care. Dr. David Goldberg, DDS attended Queens College undergraduate and went on to graduate from New York University College of Dentistry in 1997. Since he began practicing dentistry, Dr. Goldberg has kept up to date on many continuing educational classes, ensuring that his patients receive the most comprehensive and advanced dental care available. "Our goal is to provide our patients with the ability to laugh freely, smile without embarrassment and eat the foods that they love."